We can help you with every aspect of your worship services and events – from audio, lighting, video, stage design, volunteer culture, and more. We want to help you create experiences where people meet Jesus and grow in their relationship with Him. Through our On-Site Workshops and Consultation Services, we spend time with you and your team, teaching you practical things you can do to transform how you use media at your church. 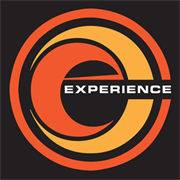 Experience Conference is for worship leaders, praise teams, pastors, worship musicians and tech teams. This conference was created knowing the challenges and struggles facing those in worship ministry on a daily basis. Through Experience Conference, you will be inspired, refreshed, equipped and encouraged to take your ministry to the next level. By gathering observers, explorers and builders from around the world, Lift is a key partner for organizations and individuals wishing to identify the current challenges and creative solutions presented by emerging technologies. Inside Elevation is designed to share what they’ve learned through their ministry in hopes that it will help equip you to be able to do the work God has called you to do. Join Pastors, Church Staff, and Small Group Leaders who believe that the mission of the Church matters. They’ve gathered some of the nation’s best leaders to share their wisdom with you. 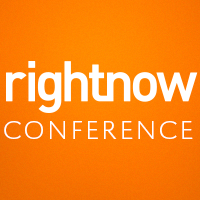 The conference is designed for entire family ministry teams. It is encouraged for you to not only bring your department, but all interested in a complete strategy for the church. Their offerings touch on subject matter for preschool, children’s, student, NextGen and senior leaders as well as volunteers. 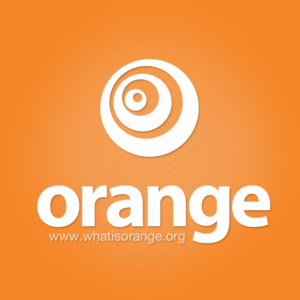 Everyone has a place at The Orange Conference. Hillsong Conference is about championing THE Church of Jesus Christ and together, WE are the Church. It is for people of all ages who are passionate about the local church and the call of the Kingdom of God. 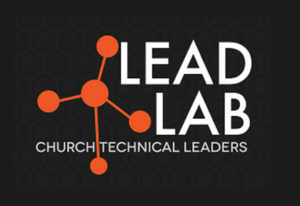 LeadLab Workshops, are hosted by Church Technical Leaders. Their desire is to provide opportunities and resources to technical leaders to empower them to make a greater Kingdom impact. 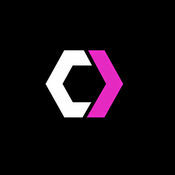 Catalyst is a leadership event series that unifies, equips, and challenges leaders who love the Church. 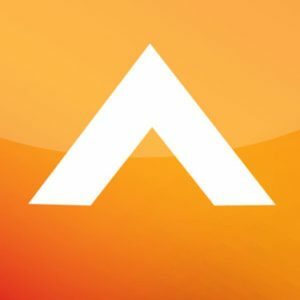 Conceived as a next-generation leaders conference in 1999 by Andy Stanley, Reggie Joiner, John Maxwell, Lanny Donoho and several young leaders, Catalyst was created to meet the felt-need that existed within the church leader space. 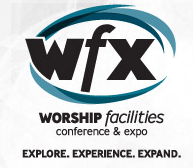 WFX Conference & Expo has a unique niche in the event marketplace, offering a strong topical and functional education platform along with the largest national expo solutions center in the country. They have also garnered speakers who are highly regarded church leaders and industry experts making the event one of the most respected in the country. 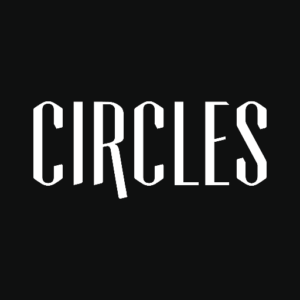 Circles Conference provides creatives of all levels and backgrounds, experiences that can help propel their ideas forward. 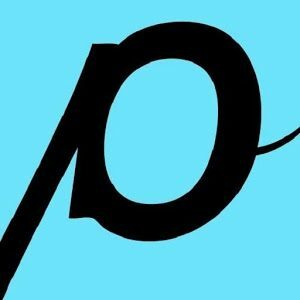 They connect you with world changing thinkers and leaders in the creative industry and help reignite your passion for the visual. 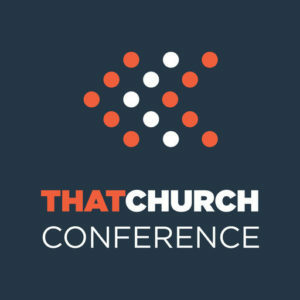 The Conference for church and ministry staff that work in communications, marketing, graphic design, production, creative arts, public relations, etc.